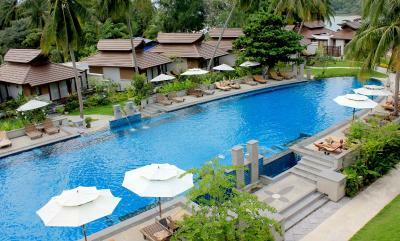 Lock in a great price for Maehaad Bay Resort - rated 8.4 by recent guests. Breakfast was so delicious and there was a variety everyday. Its was very fresh and we enjoyed it very much. The room was made up with fresh flowers everywhere and on the bed there was two swans with more flowers and leaves that wrote "happy anniversary" The staff was very friendly, very helpful and we could ask them any favor like our washing was washed and delivered folded in a bag in our room. We asked for rice because our camera had water damage, no fuss. They have been the most attentive and accommodating staff ever! 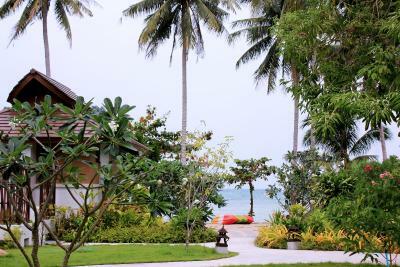 This was our best stay throughout the whole of Thailand. 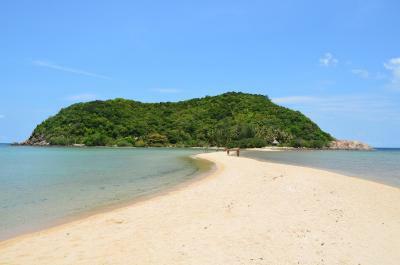 We also visited Koh Samu and Krabi and we would only return to this island and stay here again. 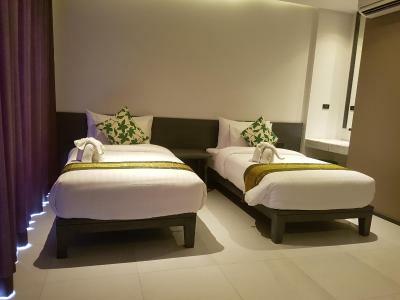 Something extra, our room was super clean and the aircon was already on, and after a 22 hour flight, we felt at home, cooled off and at home. They really think ahead and carry you on their hands! Recommended to everyone! 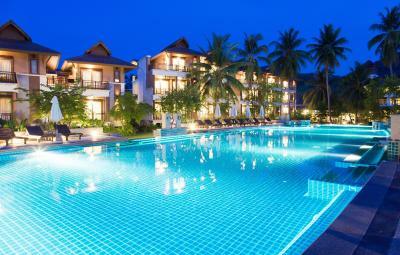 Good quiet location, big nice pool, best snorkeling places and beaches are near of hotel, very kind staff. 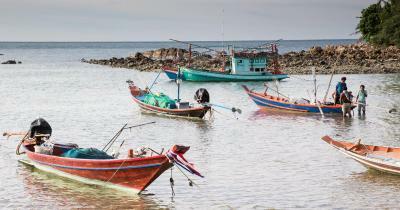 If you are looking calm, nice place, it is, but you need to rent motorbike, because it is far from everything. Really beautiful hotel, probably the most comfortable bed i've ever had the joy of sleeping in. 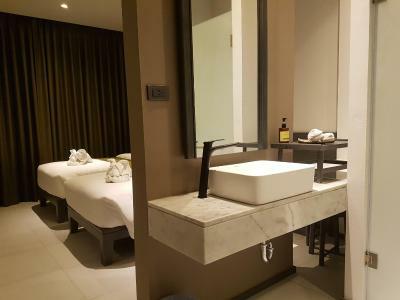 The bathroom was gorgeous with a shower and huge jacuzzi bath. There was also a large private balcony area which was nice. The pool was huge and really lovely. 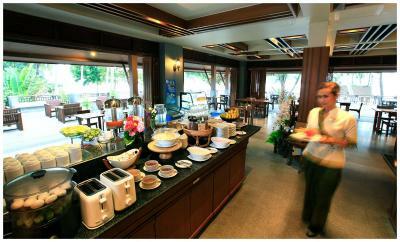 The breakfast gave a very good choice and was better than most resorts within Thailand for Westerners. 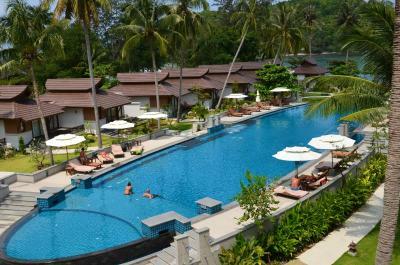 The huge pool is the main attraction of this resort and fully lived up to our expectations and was simply a great facility. 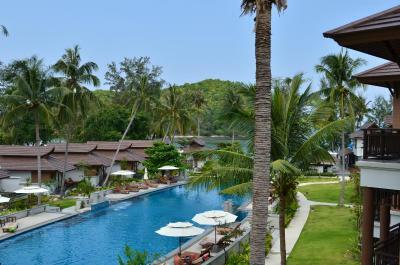 the staff was amazing, the place is better than your dream! The food also was really good and also an exceptional breakfast! 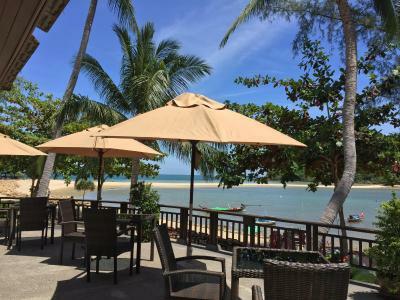 The place is in front of the beach, amazing view and services.The reception was there for every need!Really really excellent! Rooms are nice and new furnished. However the bad smell in the rooms makes our stay poor. Staff very friendly and polite! Every staff member was kind, pleasant & amazing to deal with. 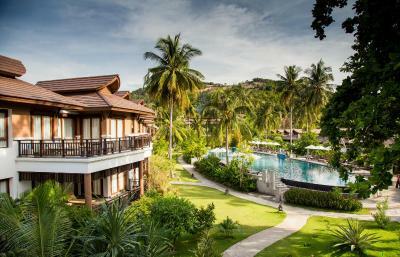 The breakfast & restaurant food was extremely tasty and very generous & the swimming pool and complex were amazing and extremely well maintained. The front desk was extremely welcoming & helpful recommending places to visit and eat at which really helped a lot. The room was also cleaned at any request and looked amazing. Even using the shuttle service we we're impressed. 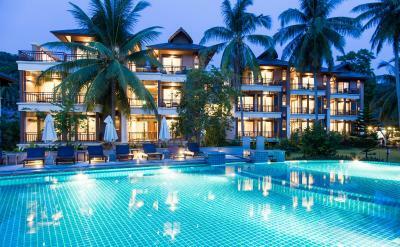 Nothing could be faulted while staying here, amazing time and stay. Can't wait to come back. Sometimes the temperature of water in the bathroom was a little bit cold. 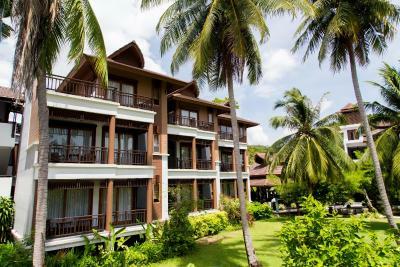 One of our top picks in Mae Haad.Located on the sandy Mae Haad Beach, Maehaad Bay Resort offers cosy rooms with a private balcony. 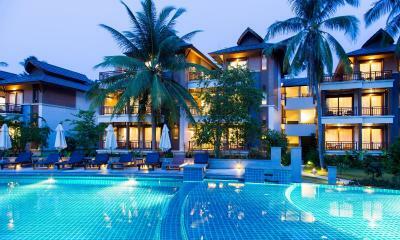 This property has a restaurant, an outdoor swimming pool and free Wi-Fi. 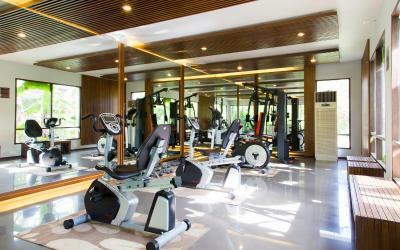 Elegant non-smoking rooms at Maehaad Resort come with modern Thai décor and hardwood flooring. 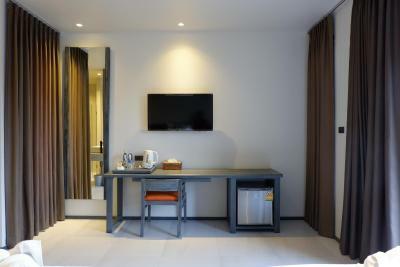 All well-appointed rooms are equipped with a flat-screen TV, personal safe and a shower. 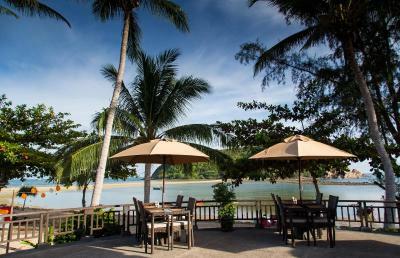 Offering sweeping views of the sea, the open-air Maehaad Bay restaurant serves Thai and international dishes. Other dining choices include refreshing cocktails at the Pool Bar. 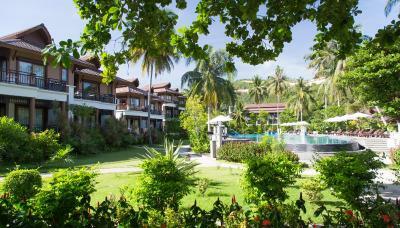 Guests can take a stroll in the landscaped gardens or relax on the sun terrace. 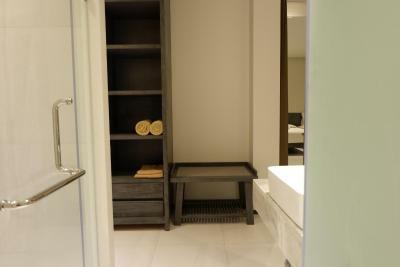 For convenience, the hotel provides safety deposit boxes at the front desk. 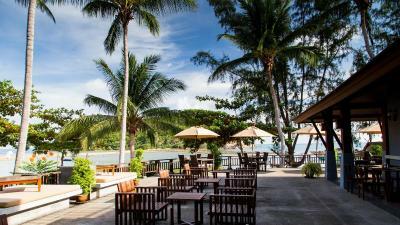 Resort Maehaad Bay is 7.5 miles from Thong Sa La Pier and 12.4 miles from Haad Rin Beach. 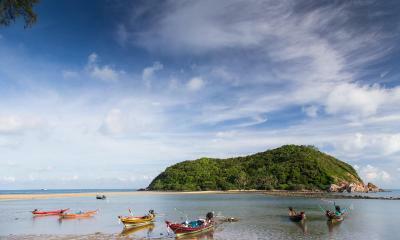 Thong Nai Parn Beach is 16.8 miles away. 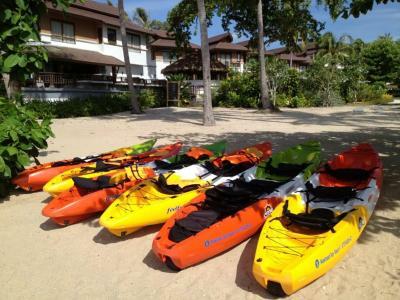 Maehaad Bay Resort has been welcoming Booking.com guests since 16 Dec 2011. 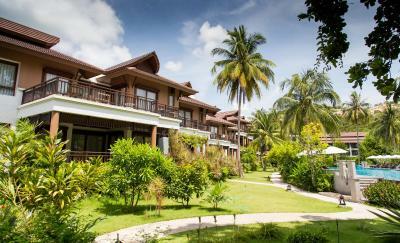 When would you like to stay at Maehaad Bay Resort? 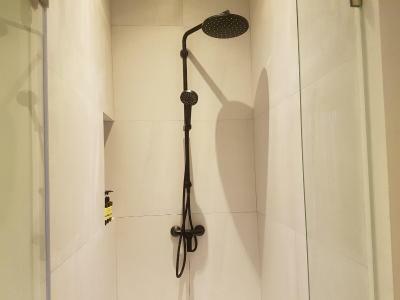 Air-conditioned room features a flat-screen TV, private balcony and shower facilities. 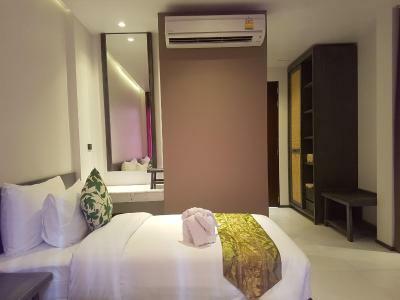 Room features an open-air living room, flat-screen TV and private bathroom with a bathtub. 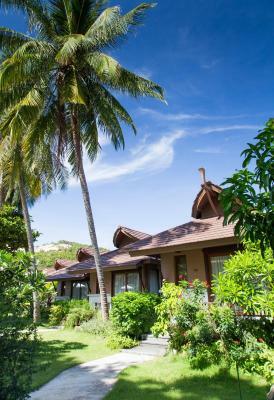 Spacious villa features a living room, flat-screen TV and an outdoor spa bath. 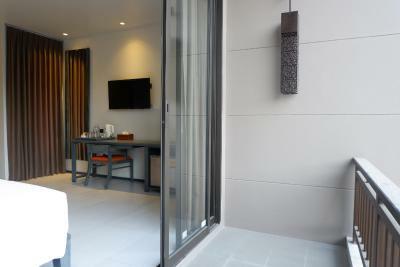 Room features a balcony with pool and garden views. 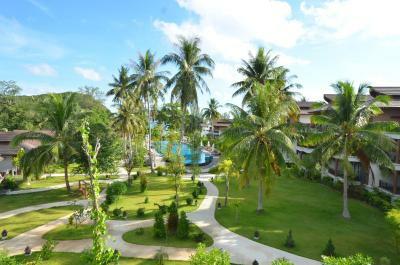 A charming beach resort built in contemporary Thai architecture blended with modern comfort set within a natural surrounding on the pristine beach front location of the serene Maehaad Bay of Koh Phangan Island. 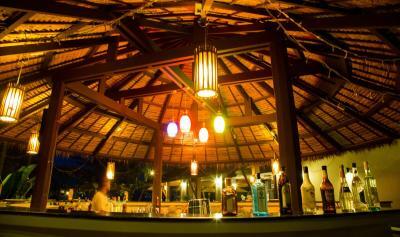 House rules Maehaad Bay Resort takes special requests - add in the next step! 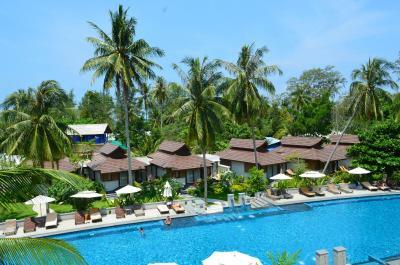 All further children from 4 to 12 years are charged THB 800 per person per night for extra beds. 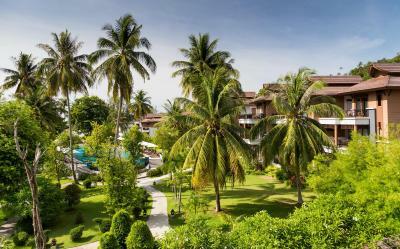 Maehaad Bay Resort accepts these cards and reserves the right to temporarily hold an amount prior to arrival. Please note that extra bedding is just a mattress. Everything was great. We only missed the possibility to having deckchairs directly at the beach. There were only some at the pool. The location is great. The staff was friendly and very helpful. 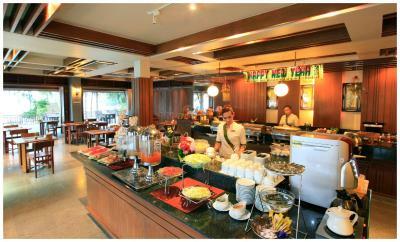 They serve amazing breakfast and food throughout the day at the restaurant. 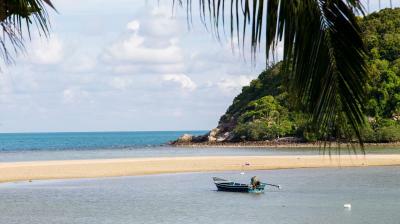 Its close to the beach, which is very beautiful! The room is super noisy. Every half an hour there is some noise from upstairs ( day and night ) and during the day on the room next to me there are some super noisy work. The taxi from the hotel to the pier. Not applicable as everything (breakfast, pool, comfort, staff, etc, etc) was just perfect. Breakfast was stressful each morning:) To less space in the restaurant for customers and staff. If you want to get any food, you have wait for all. Then a waiter brings three or four croissants or eggs, or fruits, or few pieces of tomatoes and the rest 10 people still wait :) A la carte food was really poor. Area around the hotel shows there is no owner. The way from the main road till hotel is dangerous. The backstage of the hotel makes a bad sense. I wish I wouldn’t seen it. Breakfast was always a scramble with not enough food available for guests when they wanted it. We paid a lot of money to stay here but were charged for a broken glass. 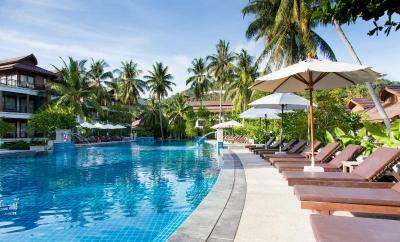 Lovely hotel and pool in a great location.